SOUTHFIELD, Mich. - Police in Southfield are asking for the public's help in locating a man who was last seen October 11. 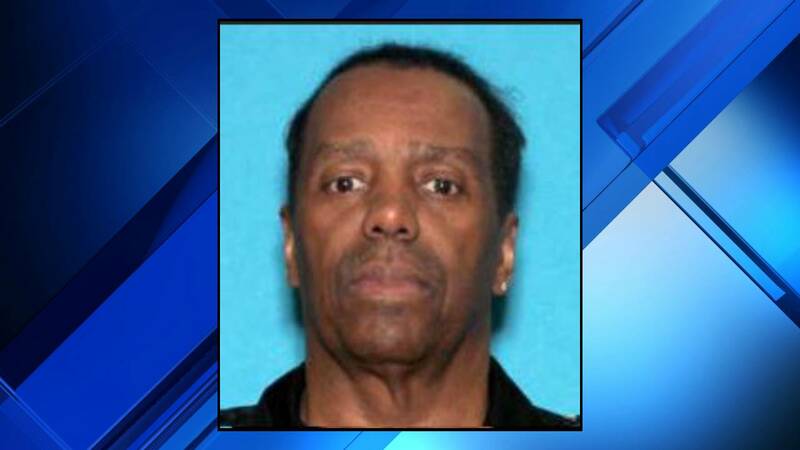 Stephen Marcus Hannah, 67, was last seen possibly in the area of Ten Mile Road and Evergreen Road in Southfield, according to investigators. He is described as black, 6 feet 1 inches tall and weighing 190 pounds. He was last seen wearing a gray track suit and black, green and orange tennis shoes, police said. Anyone with information on Hannah's whereabouts is asked to contact the Southfield Police Department at 248-796-5500.